According to Startupbros research, the average age for becoming an entrepreneur is 40, with 59.7% of respondents saying they had at least one child when they launched their business. Being a parent-preneur gives you the flexibility to build your work schedule around your family life. 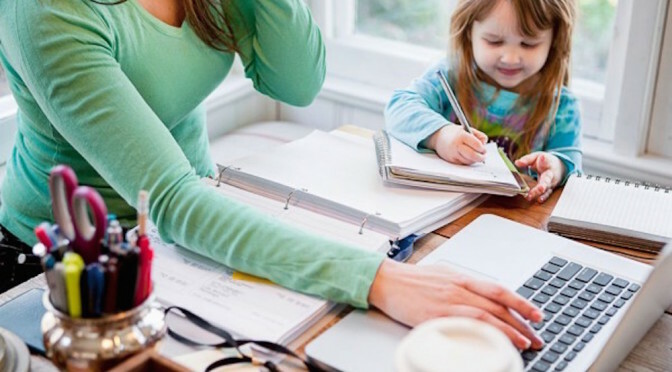 Being self-employed is not easy, so these talented parent-preneurs tell us the habitual things they do to help them juggle their priorities and stay disciplined. For their business, for their families… and for their sanity! Trying to juggle work with the demands of children is no easy ride, these parents tell us how they manage to keep up. It’s a whole lot of organisation, writing a list is a simple saviour! Sooner or later, just like these entrepreneurial parents did, you’ll realise that asking for help is far from weak. You should use every tool you’re presented with to help make your life easier. 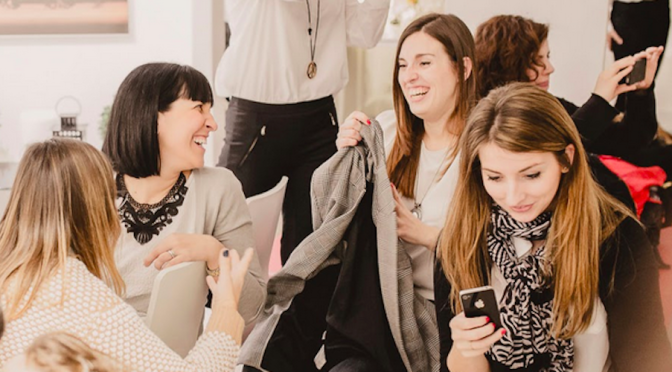 It could range from downloading an organisational app to hiring a nanny, every little helps, as some of these parent-preneurs learnt along their journey. “Delegate almost everything. Get as many things automated as you can. Get your family’s prescriptions on auto-fill mail order, get your dry cleaning set to home pick-up and delivery, use the online ordering and drive through pick up for your groceries. Hire a house cleaner, get a Virtual Assistant if your biz model allows. Plan for one to two nights a week of take-out or delivered dinner. As every driven businessperson will tell you, there’s never a second spare. You could have double the amount of hours in the day and you still wouldn’t get through your inbox! However, it’s so important to turn off and when you’re done with your working day, spend the rest of your hours and mindset with your family. It can be a difficult habit to kick, turning your phone off might seem impossible but these parents tell us why you need to learn how to switch off so you’re present and in the moment with your family. Between juggling family and work life it can feel like you never get the chance to come up for air. Darcie Rowan tells us you need to take moments for yourself. Keep yourself happy and healthy and don’t let your commitments feel like they’re piling up. Even if it’s a 10 minute cup of tea and breather every day, it can do the world of good to simply reflect and clear your mind. This will help in the long run as you’ll be able to fully focus on each task at hand with all of your energy. Teaching your children valuable lessons about work ethic can really shape the person they turn into and also the kind of person they view you as. You’re the biggest role model in your child’s life and it’s important that they don’t feel neglected but see your work as a positive thing. Finding balance between work and life is considerably more difficult as an entrepreneur. 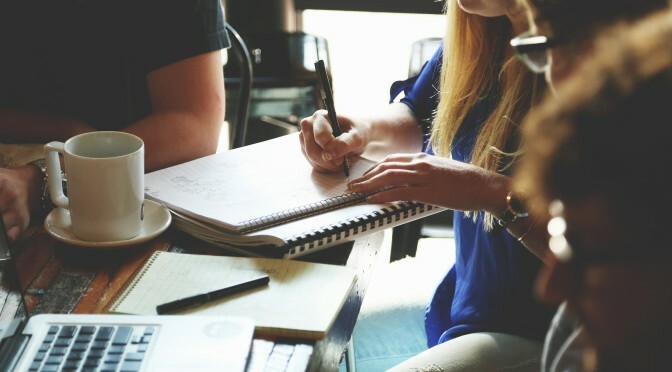 It’s easy to become caught up in a cycle of never ending work flow, however when there’s noone else telling you to switch off, you need to learn your limit and how to balance running your company with being a dedicated parent. What an inspiring bunch! What habits do you have that make you a successful parent-preneur?